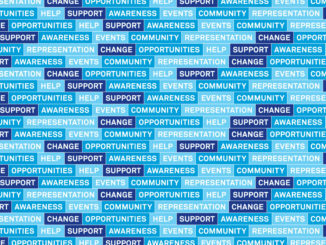 The Great Debate: are SU elections just popularity contests? 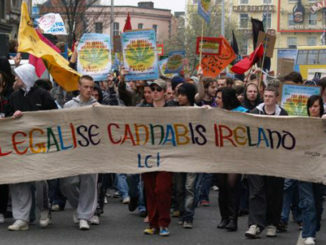 With so many people smoking weed, should it be made legal in Ireland? 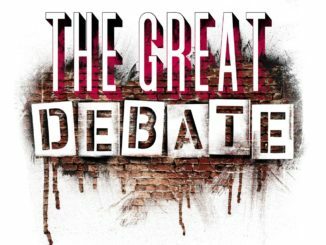 The Great Debate: Are these the best days of our lives? We’re tired of hearing our parents and grandparents saying that these are the best days of our lives. Are they really?